Your partner for innovative procurement and logistic solutions in the electronic industry. We not only market your parts – we also provide you with better ideas. Your excess inventory in our hands increases your liquidity. Quality and flexibility speak for themselves. 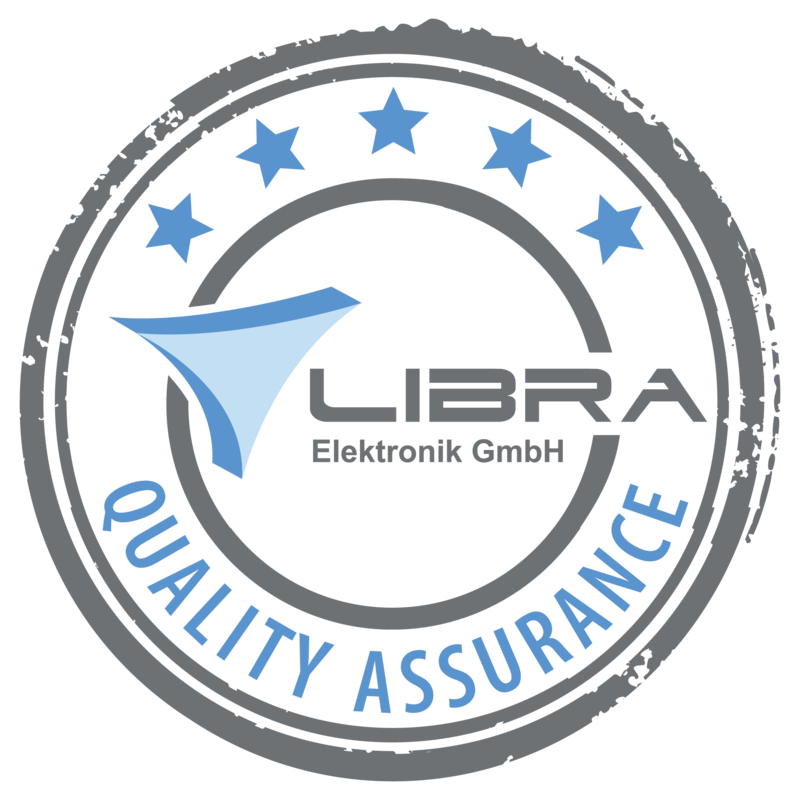 LIBRA Elektronik GmbH operates worldwide as an independent supplier of components and technologies in the electronics sector. Aside from our business as a supplier, we provide our customer with efficient, systematic logistics services in all aspects of inventory and logistics management. Our customers can also benefit in the procurement field from the accumulated specialist knowledge of our pro-active purchasing and sales experts with more than 20 years of experience on the market. Customers using our system logistics services can rely on fully trained logistics specialists, to benefit our services, which, given on capacities on the market, clearly sets apart from competitors and can deal effortlessly with large volumes. Search by Partnumber or browse the categories and request your semiconductors and electronic components online at excessportal.com. All parts can be shipped out within 24 hours after receiving a PO. OEM customers get free shipping inside germany for all orders above $250 if requested/ordered through the portal. Your order will be ready for shipment within 24 hours. Online search with more than 93689 items in stock. We are committed to the highest quality practices, based on our regularly audited standards. OEM customer can get net terms after credit check. Broker customers can pay by wire transfer or PayPal. Get to know more about the LIBRA Elektronik GmbH Consignment- and logistics program. eXcessportal.com shows all the inventory of LIBRA Elektronik GmbH. 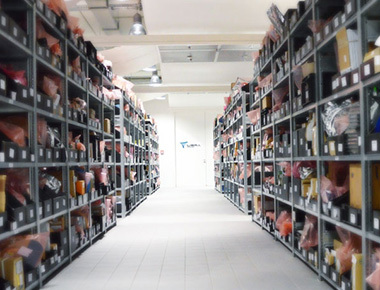 Are you looking for an innovative, customer-driven partner for logistics and inventory management in the electronics sector? 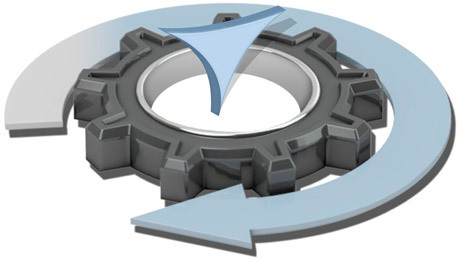 Do need to optimize your long and short-term inventory and structure to provide much flexibility as humanly possible? Do you expect the fastest possible response times and access facilities, along with the best quality and highest possible level of planning security? Are you looking for solutions that can improve your liquidity and substantially reduce the cost, effort and storage required for your inventory? Then we can provide the crucial help you need to set your logistics and inventory management up on an even more efficient basis. Leave your logistics to us. We offer a wide range of warehousing and logistics outsourcing services, according to your needs. Concentrate on your core business and let us manage your inventory. We take care of the entire process. Save time and money and get around bottlenecks and procurement difficulties with our flexible range of services. Further questions regarding the order process or our services? You can reach us from monday to friday between. 8:00 a.m. to 5:00 p.m.
We will get back to you within 24 hours, usually much quicker. 3.000 m² Logistics centre at Kranzberg near Munich. Note: You can revoke your consent at any time for the future by e-mail to info@libra-elektronik.com.